The NextFit� iX fits your vehicle and your child with proven SuperCinch� LATCH functionality and a new LockSure� vehicle belt-tightening system, plus easy-to-use adjustability designed to comfortably accommodate growing children up to 65 lbs. 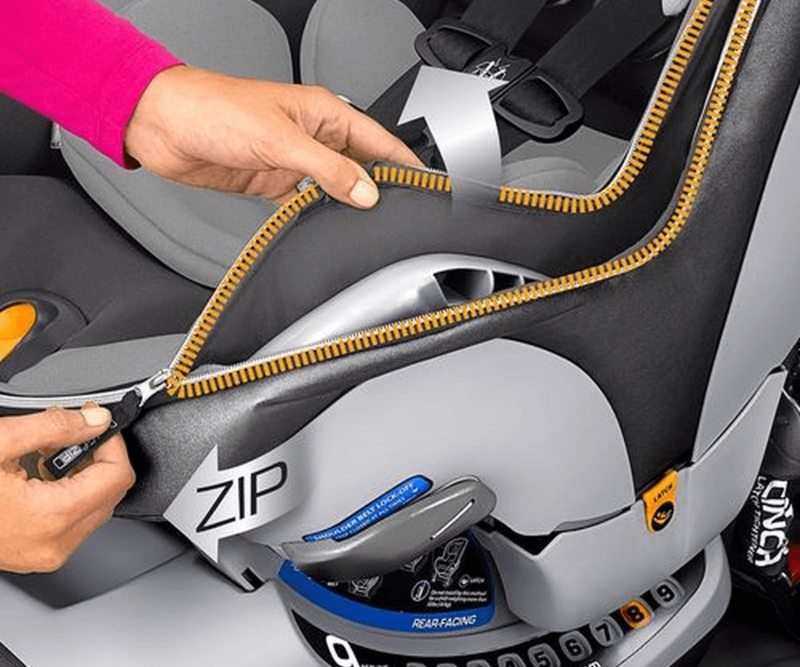 NextFit� iX Zip Air+ also features a zip-off seat pad for machine washing, a breathable 3D AirMesh backrest, and a full-body positioner for newborns as small as 4 lbs. NextFit� iX Zip Air+ features a 9-position ReclineSure� leveling system and dual RideRight� bubble level-indicators to help achieve and verify proper angle in the vehicle seat. For installation with LATCH, premium connectors and a SuperCinch� tightener help achieve a secure fit with a fraction of the effort. (When it�s time to switch from rear-facing to forward-facing, the LATCH strap passes easily through the built-in slide path for proper repositioning.) For installation with the vehicle seat belt, a LockSure� belt-tightening system makes it easy to position, tighten and lock the belt into place. 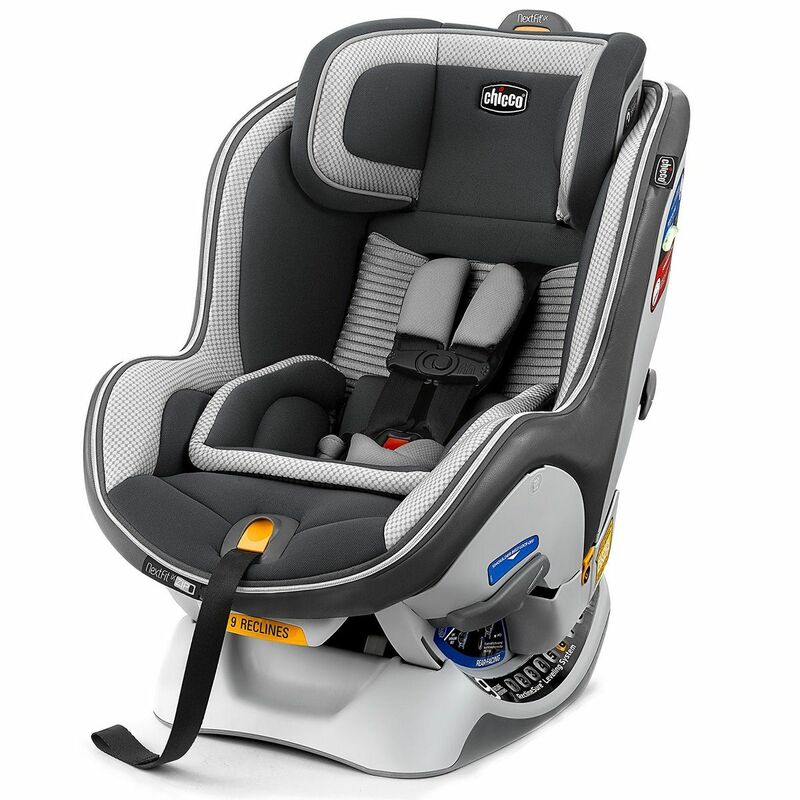 NextFit� iX Zip Air+ is engineered to last with built-in �fit-ability� for every stage, including a full-body newborn positioner and smooth one-hand headrest adjustment with nine positions. As the headrest is raised, the shoulder strap position also raises and widens to accommodate growing children without re-threading. The harness also features an easy-pull, force-multiplying tightener and machine-washable shoulder pads. For easier in/out, NextFit� iX Zip Air+ is equipped with a padded ComfortFlex� harness management system that holds both sides of the waist belt out of the way until the child is ready to be buckled. NextFit� iX Zip Air+ has a steel-reinforced frame and is lined with EPS energy-absorbing foam for superior side-impact protection. Padded ComfortFlex� harness system keeps both sides of waist belt out of the way for easy in/out! Assembled Product Weight: 25.1 lbs. Care and Maintenance: Fabrics may be spot cleaned. Hand wash using mild soap and water, or machine washed in cold water on delicate cycle using a mild detergent. Do not use bleach, hang to dry. For plastics, sponge clean using warm water and mild soap: towel dry. The buckle is a little difficult to push. The design of the pull and release for the straps seems to be located in an inconvenient location when the seat is rear facing. Other than that the seat fits great and appears very well made. 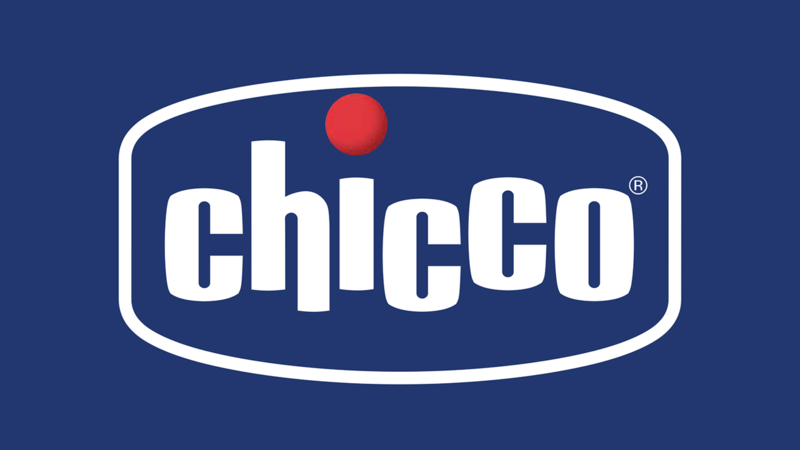 We just recently upgraded to this seat from the Chicco KeyFit 30. Our daughter loves her new seat. I really think she enjoys sitting up higher. Thus far I believe the air feature has helped her stay cool but we havent reached summer yet. Love that this seat can be used rear facing for so long to have added comfort and protection! Love the features and great price! Bought for my 9 month old as she is getting too long for her infant car seat. Glad I spent the little extra for zip and air. Enjoying the extra features they have. Belt lock offs were a must for me to make sure the car seat is installed safely. No complaints, very happy with the purchase, we will be buying a second for our other car. ConsMinor con- Cushion around buckle does not stay put well. I could just remove it but I like the added comfort for baby. Its a nice seat and the zipper option is a life saver! 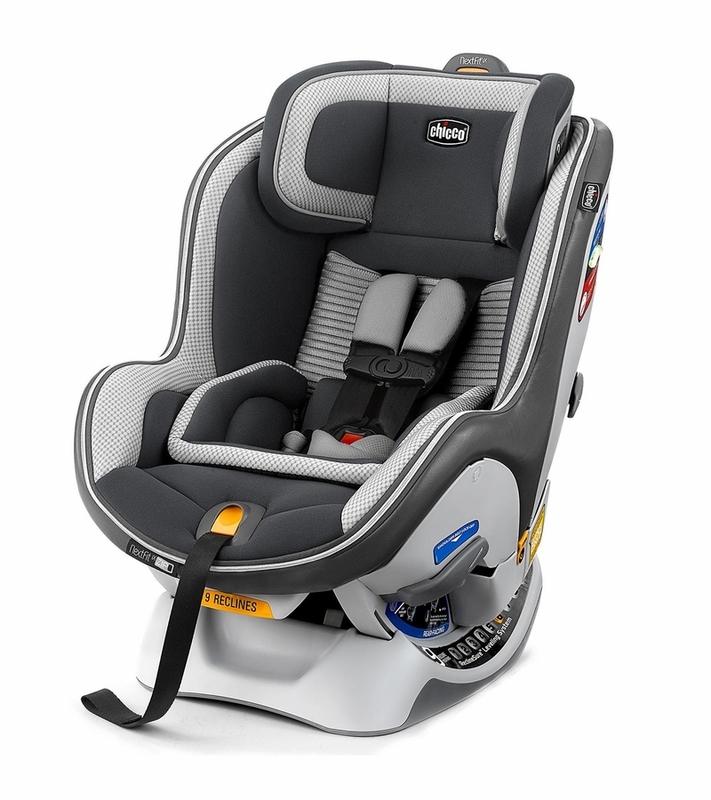 What base do I buy for this car seat? Or is it included?